Niobium, like all refractory metals, shows high mechanical strength and hardness. Its corrosion resistance is slightly weaker at high temperatures compared to tantalum. 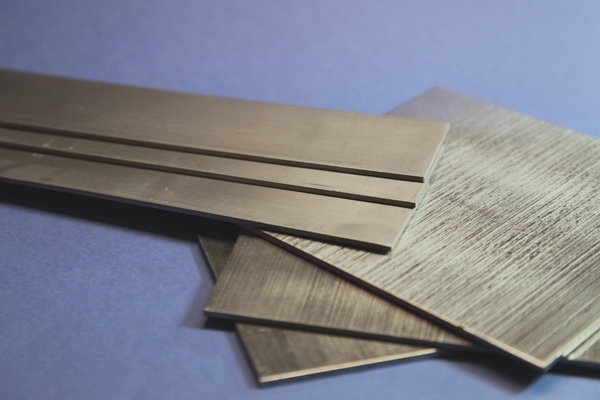 However, niobium is more cost-effective in certain applications. 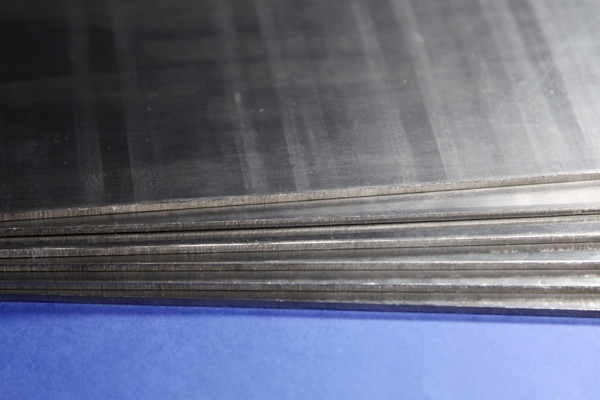 Niobium sheets and foils are often used in chemical and medical industry. Nuclear technology utilizes the low capture-cross section for thermal neutrons. Alloying 0.8 to 1.2% zirconium to niobium significantly increases its strength and hardness. If you are looking for good mechanical properties, NbZr1 should be considered. 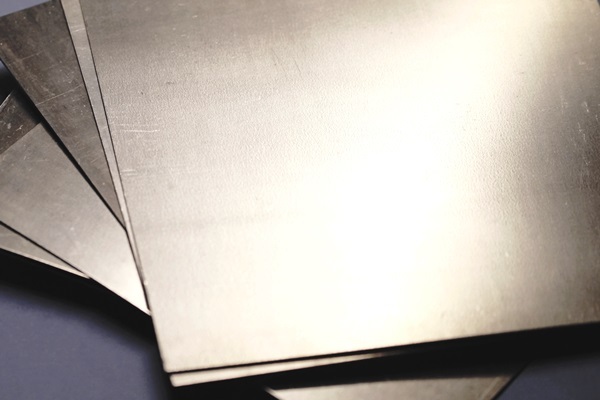 Haines & Maassen guarantees Commercial Grade Quality for its niobium sheets. If your applications require Reactor Grade material, we are also able to deliver this quality. Our niobium semi-finished products come in annealed condition.